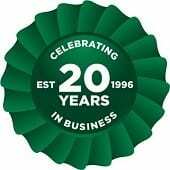 Since being founded in 1977, Stow has emerged out of Belgium to become a global specialist in factory racking and storage solutions. We have personally witnessed Stow’s commitment to creating flexible yet innovative warehouse racking systems that help our customers reduce their costs. 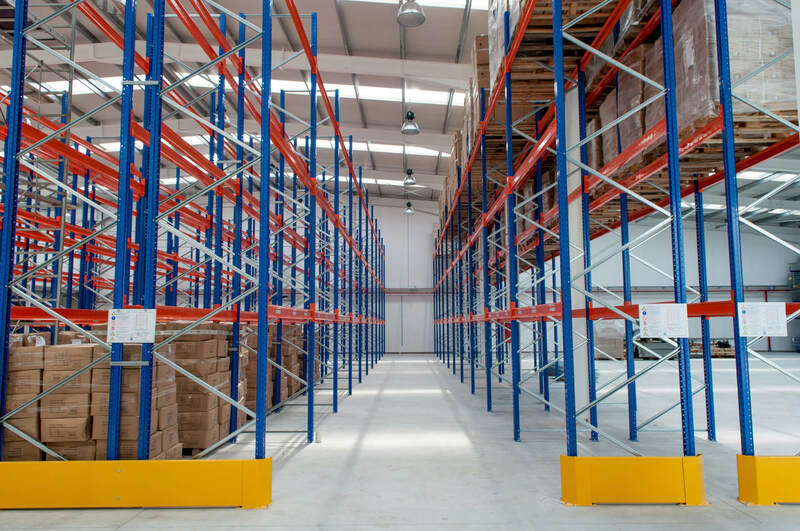 Stow is typically a blue and orange system and is known for creating innovative Pallet Racking systems that can enable extremely heavy-duty pallet storage. This gives you the option of storing up to 45 tonnes on each bay, with pallet racking potentially reaching up to 35m. Business of all sizes can find a great solution second hand Stow pallet racking. The Pallet Racking People maintain a constant stock of second hand pallet racking from Stow. There are several types of system to consider, but some appear more often than others in our second hand range. The boltless connection of Stow pallet racking allows for a quick assembly of the pallet racks. The overall stability of their pallet racking systems allows for it to be a popular choice for our customers. Stow’s line of conventional racking works well for our customers who handle different products and pallet sizes. Conventional racking will meet your first-in-first-out requirements and can also be expanded or adjusted later to suit the changing needs of your business. Heavy duty Stow pallet racking is great for storing goods of all shapes, sizes and weights and you can be assured that all of your stock is safely stored in your warehouse. When we provide you with Stow second hand pallet racking you can be safe in the knowledge that each item has been thoroughly quality checked in accordance with the SEMA guidelines, cleaned and then put into storage within our 45,000 sq. ft. warehouse. We’ll deliver direct to any UK location and also send along a SEIRS approved pallet racking installer to ensure everything is correctly installed.